Home / Soap / Natural Vegan Soap Made In Devon. Orange Lime & Lemongrass. Natural Vegan Soap Made In Devon. Orange Lime & Lemongrass. 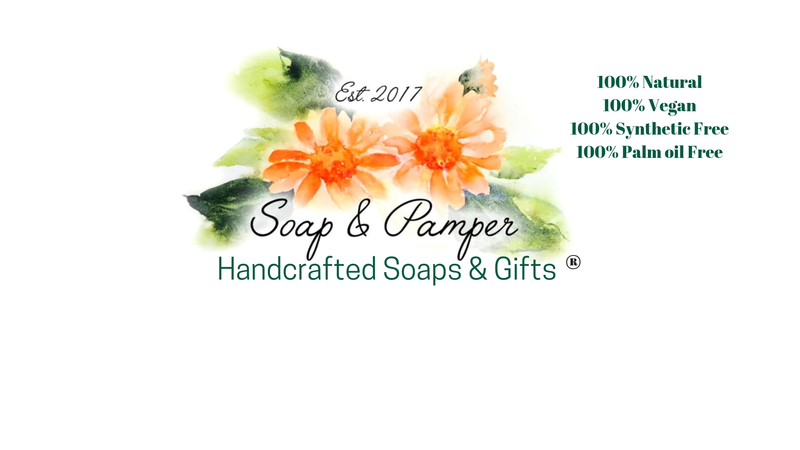 This all natural vegan soap is scented with Orange, Lime & Lemongrass essential oils. Each soap is cut by hand and is a minimum weight of 65g. In reality, they are usually much larger! For external use only. If irritation occurs, please discontinue use.